Everyone who heard it must have been charmed by South African soprano Pretty Yende’s Radio 4 chat in which she recounted what hooked her on opera. It was a coup de foudre, watching a British Airways ad on telly at home in Piet Retief, and the sound of those two female voices entwined in the Flower Duet from Delibes’ Lakmé. Quite a catchy tunesmith, that Delibes: for those of an older generation, like myself, it was Lakmé's Bell Song which parents remembered from old films, occasioning in my case a trip to Sutton Record Library to find it on The World of Joan Sutherland. I became infatuated with opera on the spot, but I didn’t become a soprano. 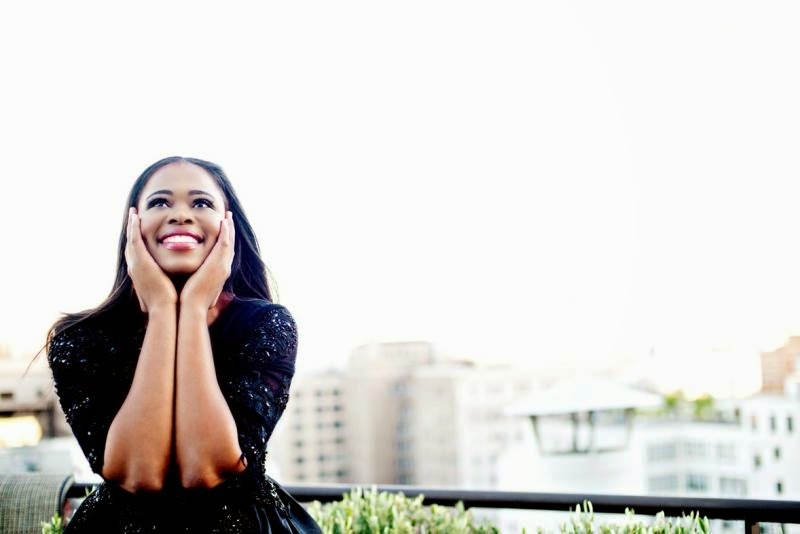 Yende did, and from a careful training in Cape Town and a key role as "Summetime" Clara in Porgy and Bess, she blossomed at La Scala’s Young Artists’ Training Programme under superstar eyes and stepped in with a month’s notice to sing opposite Juan Diego Flórez at the Met. She hasn’t looked back, and to go with a beautiful voice that’s much richer than she or others first thought, a lyric soprano that can also cope with Sutherland-style coloratura, is a personality that’s both absolutely self-assured and totally adorable with it. Yes, she has the star quality, the professionalism and the staying power, you can be sure of that.